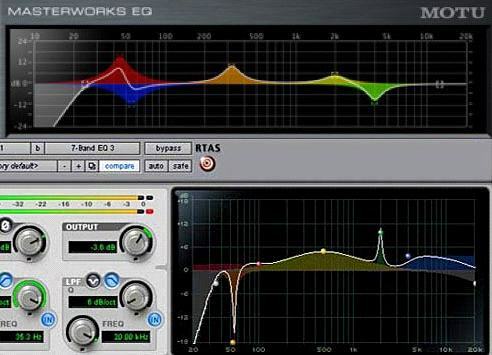 that's simply copied from Joe's Big EQ, an effect written 5 years ago." Let's back up for a moment: Digidesign users, you've got a powerful new EQ you can download for free. Go get it, enjoy; it looks like a really nice giveaway.